Today I visited Tenzanbunko Library at Kawauchi Village and then stopped at Kawauchinoyu Spa. Since it was rainy this weekend I took a train and a bus to Kawauchi Village. 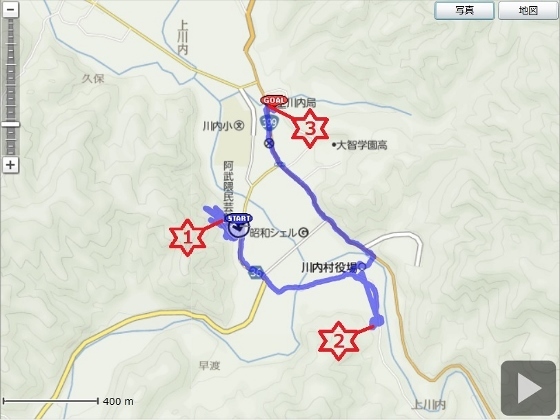 I first took Ban-etsu East Line train from Koriyama to Funehiki Station and then took a bus to Kawauchi Village. 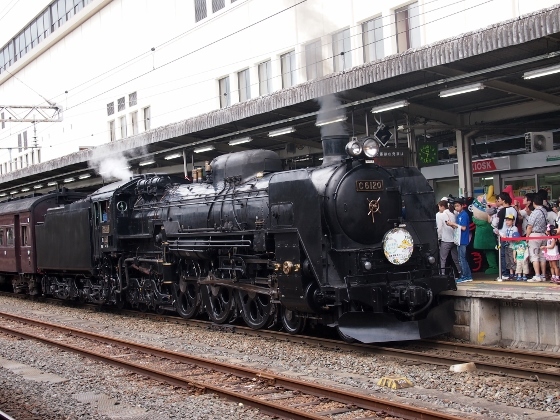 At Koriyama Station I happened to meet a steam locomotive train of Tohoku Line coming in. This was a special event train and the platform was clouded with many people and families. 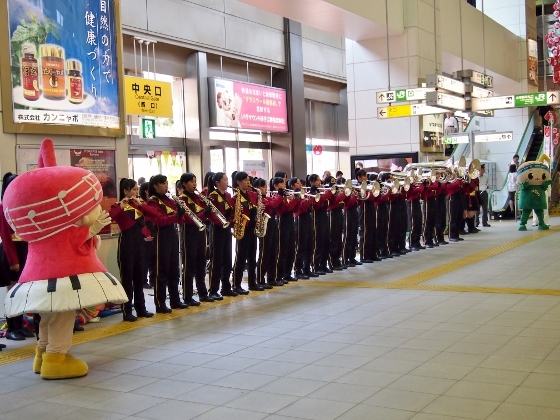 There was a concert of brass band orchestra inside the Koriyama Station building. Characters in both sides of orchestra were Gakutokun Characters of Koriyama City. 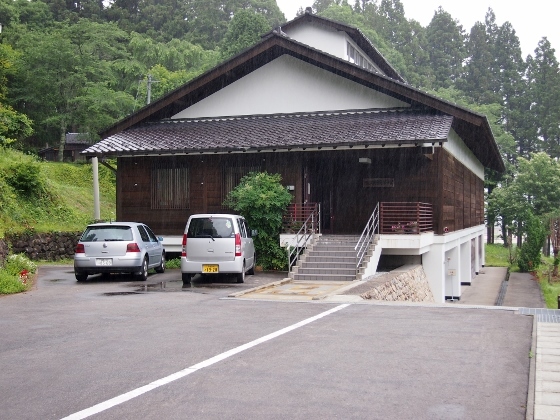 Above photo shows Tenzanbunko Library. The library possessed 3000 books donated by Shinpei Kusano who was a famous poet of frogs. He used this house as the second house. 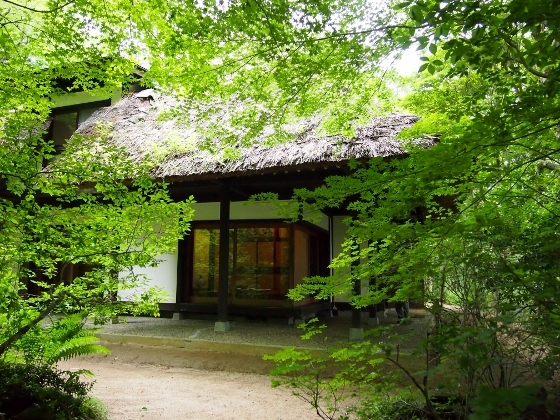 Above photo shows Abukuma Mingeikan Museum adjacent to the library. 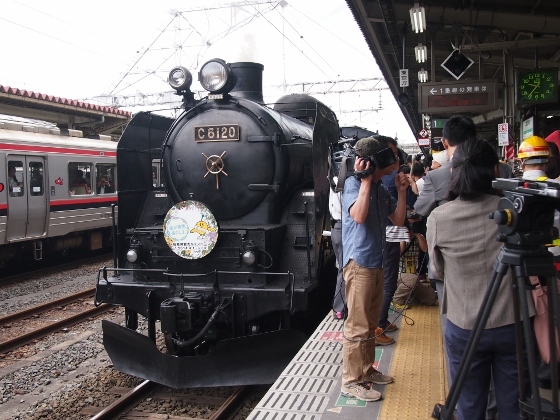 Books, documents and photos of Shinpei Kusano were displayed inside. 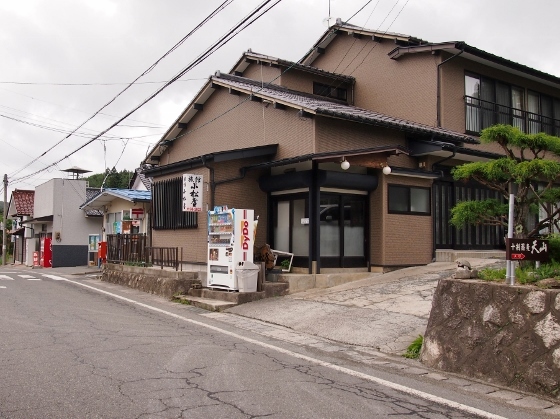 Above photo shows Kawauchinoyu Spa which is a village owned day use spa house. 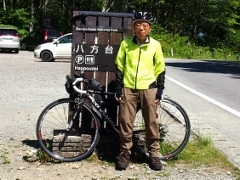 Tonight I stay at Komatsuya Inn at Kawauchi Village and tomorrow morning I will join in the nature event of forest green tree frogs at Hebusu Pond in the Village. 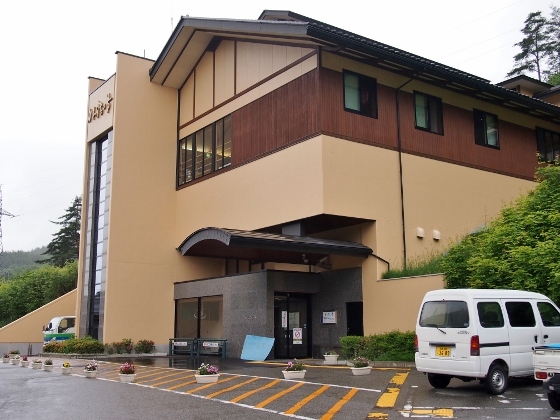 Komatsuya Inn is one of few inns in this village being comfortable with reasonable charge.